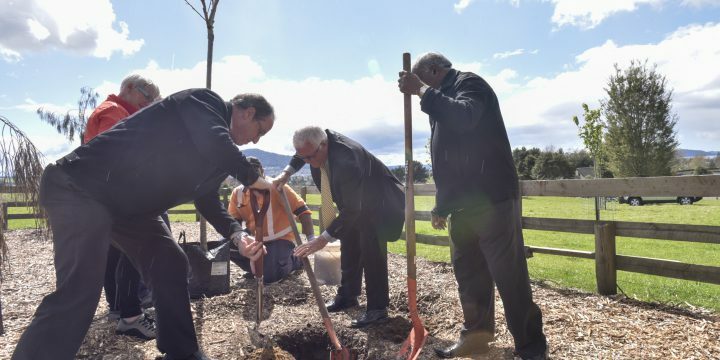 We commemorate the 125th anniversary of New Zealand women's suffrage at Ikeda-Hall Peace Park in Rotorua with women of SGINZ planting two new cherry trees. 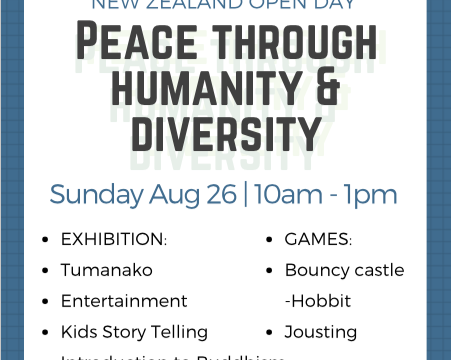 On Sunday 26th Aug 2018, SGINZ will be hosting the New Zealand Open Day under the theme 'Peace Through Humanity and Diversity'. 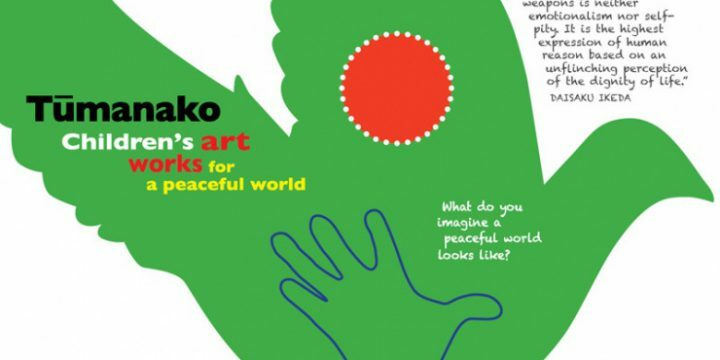 There will be an exhibition, games, entertainment, kids story telling, Introduction to Buddhism and more. The venue is the SGINZ's New Zealand Culture Centre at 40 Eaglehurst Road, Ellerslie, Auckland. The Open day will be from 10am until 1pm, all are welcome to attend, this event is open to the public.